Emjoi specialises in full hair removal. 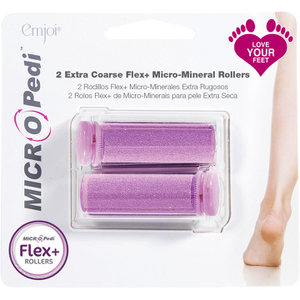 Emjoi has a range of Epilators and Mircro-Pedi that help remove hair smoothly. Shop now at lookfantastic Hong Kong. Free Standard Delivery to Hong Kong available.